We are looking for Bracken Trampling Volunteers. 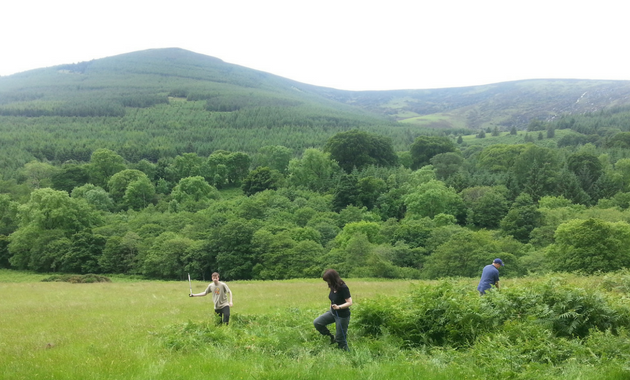 With the success of our ongoing conservation work in Wicklow we are holding another bracken trampling event at Knockree Youth Hostel at 11am on Saturday the 29th of July. 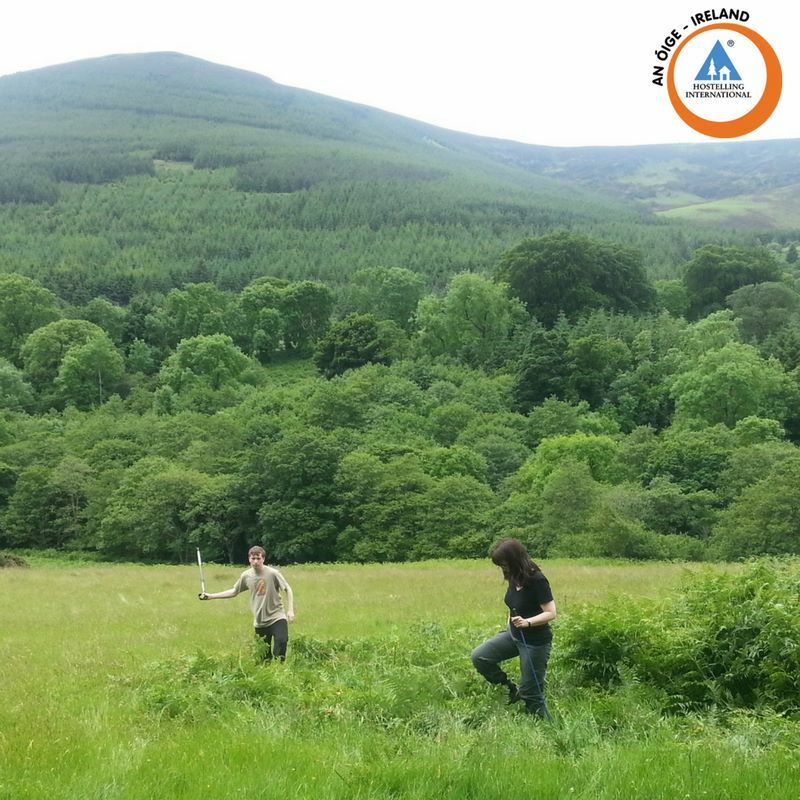 We are looking for volunteers to do some bracken trampling for a few hours (or whatever time you have available) along the beautiful Wicklow Way. 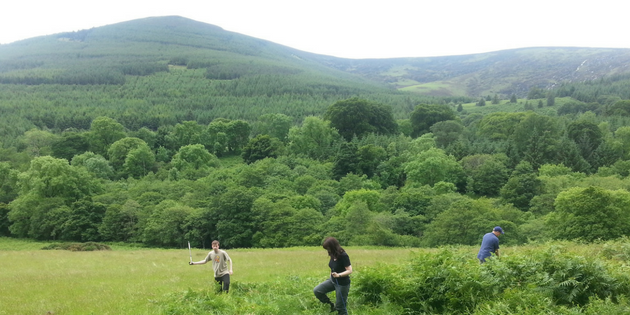 We have selected an area of land covered in bracken near the hostel. We will be using the trampling method as a non chemical way of controlling the spread of this invasive plant. Volunteers need to wear sturdy footwear and long trousers. You should have suitable outdoor gear in case of rain. Sticks or walking poles are also recommended for beating down the bracken but walking on the bracken is very effective too. No experience is necessary for this activity. All you need is a love of the outdoors and a willingness to help us in our conservation efforts. You can email Philip Hayden at filiphayden@eircom.net to register your participation or ask any questions you may have.